Campus location and mobility maps Find your way. 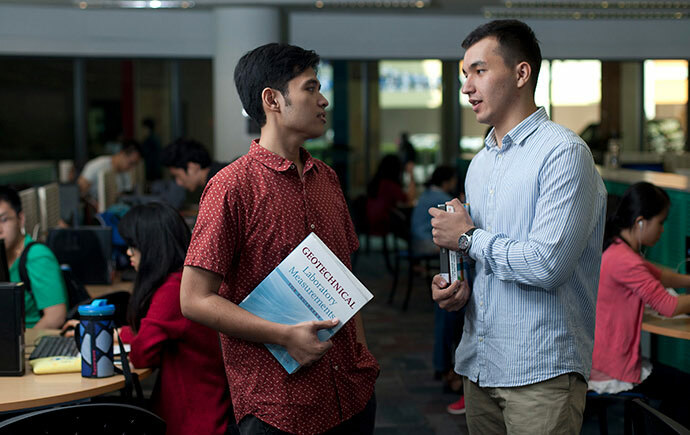 Begin your Monash journey the right way. Follow these steps to be sure you don't miss anything from pre-enrolment to exams. The Respect. Now. Always. 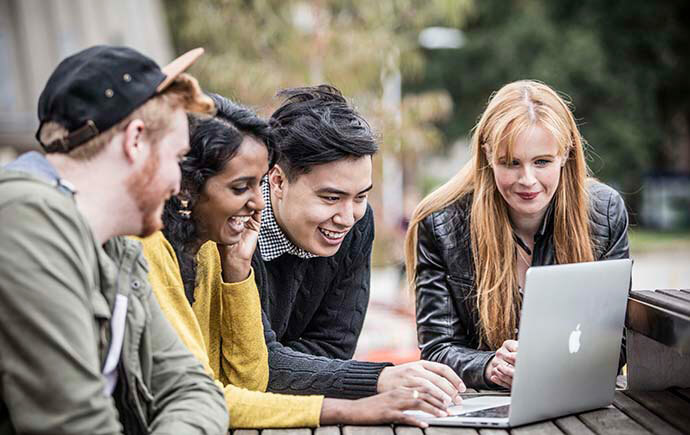 campaign helps all Monash students look out for one another, to create a safe and inclusive community. The official start of semester - Orientation Week is your opportunity to learn vital information, meet people and have fun. We want you to feel right at home. 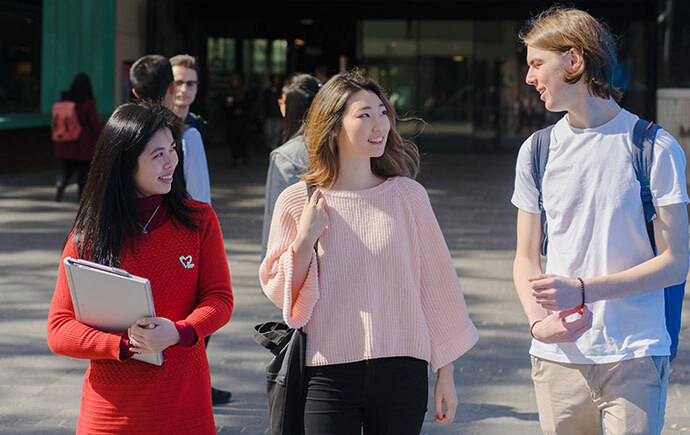 Find services and get tips from experienced international students to help you transition to life in Australia. 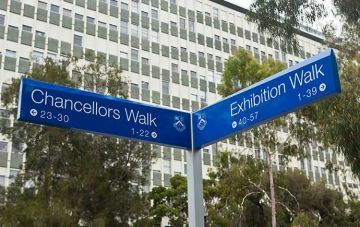 From cars to bikes, public transport and the inter-campus shuttle bus -there are many ways to get to and around campus. Orient yourself and find your way with our comprehensive campus maps. Helping new students have their say on how they're coping so far. 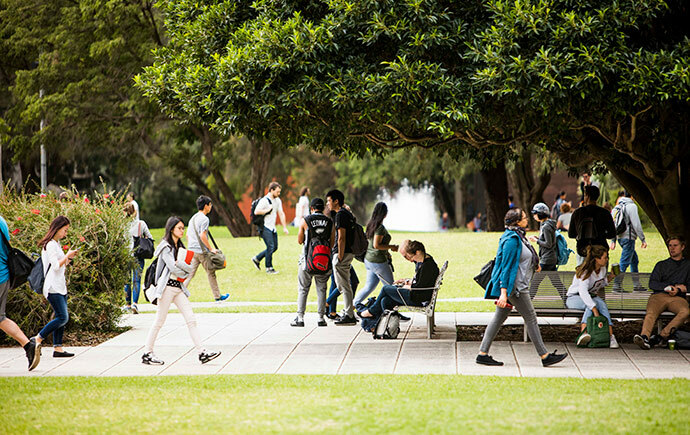 Both on-campus and off-campus housing is available through Monash. Explore a whole world of possibility that awaits through overseas study. 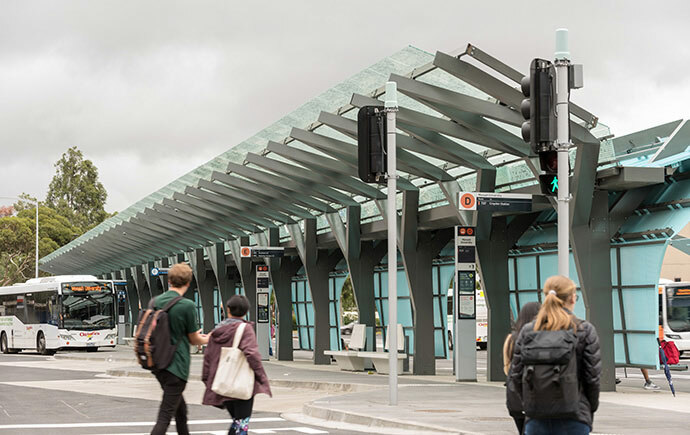 For 12 weeks, 11 #MITI students from a range of disciplines worked closely with the Level Crossing Removal Project’s North Western Program Alliance (a partnership among Level Crossing Removal Project, John Holland, KBR, Inc. and Metro Trains Melbourne). Welcomed by the Alliance, they gained real-world experience on the largest rail infrastructure project in Victorian history. You. #MonashAlumni. New York City. What can the Global Discovery Program do for you? We're live with #MonashDiscovery alum Andrew Stevenson in 15 minutes right here on Facebook. Find out then!